On Thursday morning, September 20, several faith leaders and community partners went together on a tour of six different affordable housing complexes. 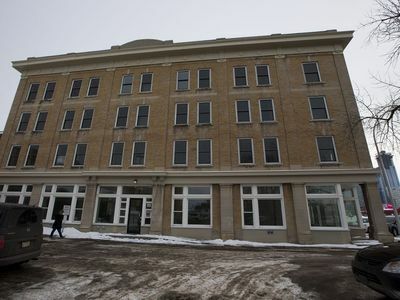 Canora Place is Permanent Supportive Housing, level 1, which means it has staff on site twenty four hours a day, but hosts no permanent supports. Many of her clients are with Housing First, so they receive support from a mobile team of workers, and access many services off-site. Canora Place is connected with the Jasper Place Wellness Centre and her network of social enterprises in West Edmonton. Finding an affordable home for a large family is a challenge in Edmonton. The Romaniuk residences operated by Right at Home Housing Society are 4-unit townhouse project for large families. 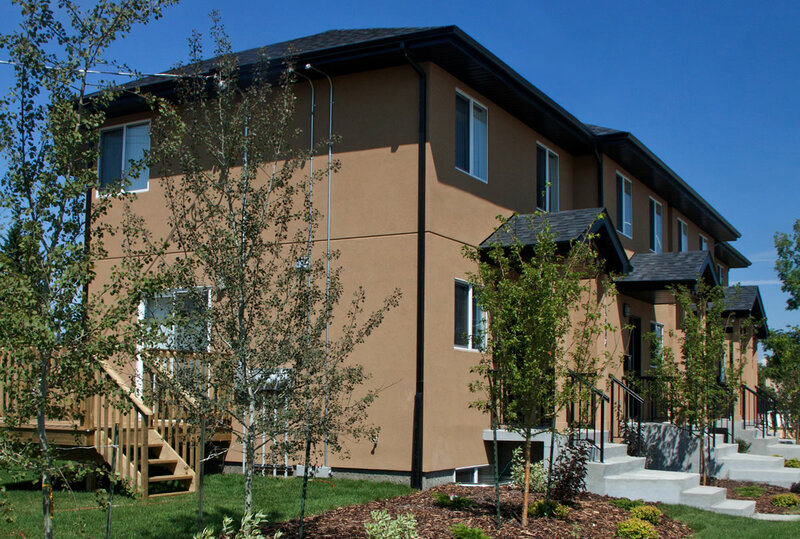 The townhouses offer 5-bedroom units, a rarity in Edmonton’s affordable housing market. These homes opened in July 2012, in the community of Elmwood Park. Rents currently do not exceed 60% of average market rental rates. 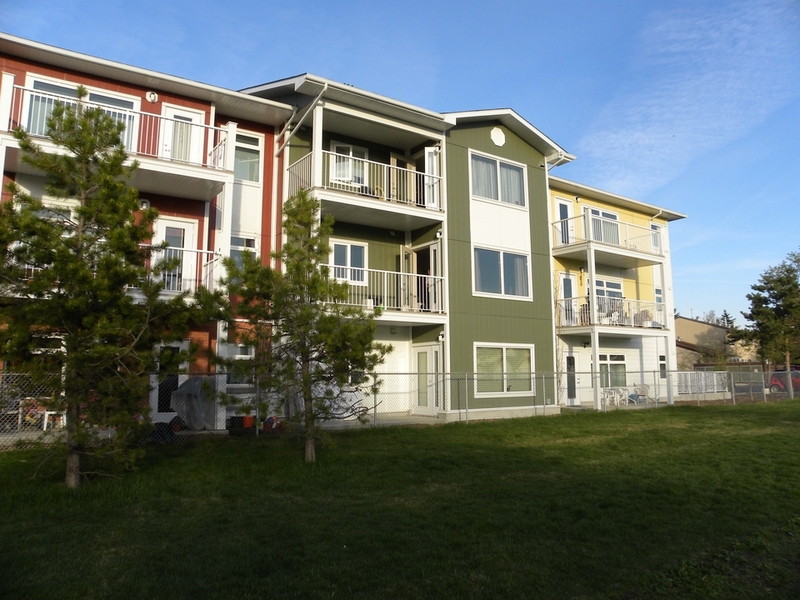 Sundance formed as a cooperative housing association in 1978 in Edmonton’s Riverdale Community. In cooperative housing, members participate in decisions and responding to needs that emerge. Three projects are governed by Sundance: Sundance Main (59 townhouses including three wheelchair accessible units), Sundance Expansion (three duplexes and one fourplex) & Sundance Place (nine apartments for members 55 and older). The units above provide home for many of the cooperatives senior residents. A renovated older house in the parkdale community provides home to teens in crisis. Young people may find themselves homeless for many reasons, often related to conflict in the home. A team of staff people helps these young people with a bedroom, shared cooking areas, and support connecting with schooling, job training or counselling. Ambrose Place (below) is a level four PSH, which means it has the highest level of support on site for residents. Food, health care, addictions support, managed alcohol, and even palliative care services (where necessary) are provided on site. As a facility with an Indigenous focus, Ambrose Place is also able to practice spiritual care as part of a person’s journey of healing. 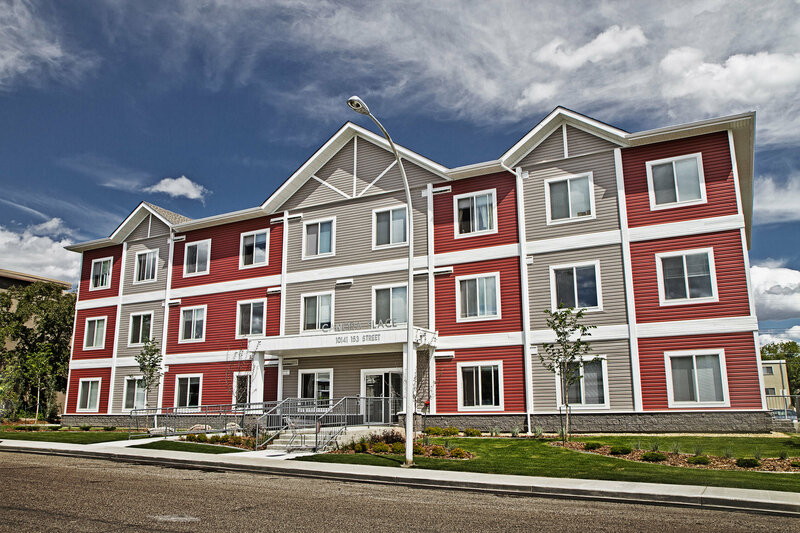 Facilities like Ambrose Place are proving to be very effective in helping some of Edmonton’s hardest to house, and chronically homeless citizens. CRIHI would like to offer special thanks to Jeannette Wright (ECOHH, and City of Edmonton) for arranging the bus and lining up the tour for us. We are also grateful to our partners at ECOHH and to each of the six locations that opened their doors, and sometimes their living rooms so we could see how this form of help is working in our community.